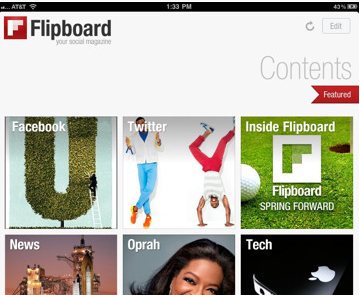 Flipboard: a powerful news tracker that aggregates the news that your contacts are sharing on Facebook, Twitter, Instagram, and even Google Reader. It looks superb and saves you time keeping up with the news. 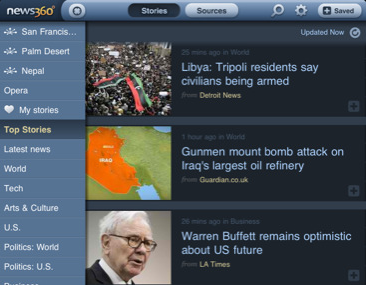 News360: aggregates more than 1000 different news sources and helps you keep up with them all without having to waste too much time. Covers local news too. 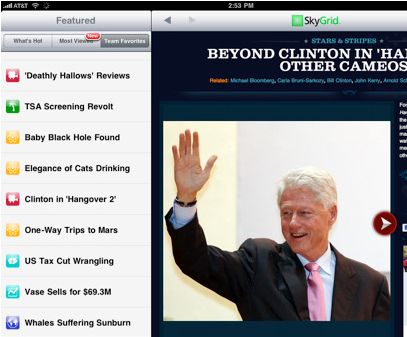 SkyGrid: SkyGrid for iPad gives you the chance to keep up with topics that interest you (e.g. your niche). 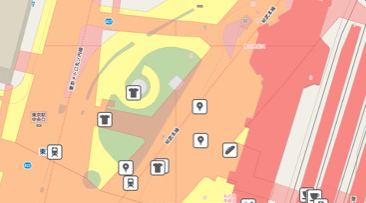 It is quite dynamic and has alerts/notifications. 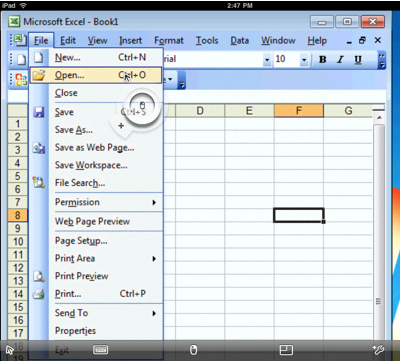 VMware View for iPad: allows you to work on your Windows based VMware View virtual desktop right from your tablet. It is fast and secure. Carbonite Access: if you are a Carbonite customer, you can take advantage of this application to access your files on your tablet. 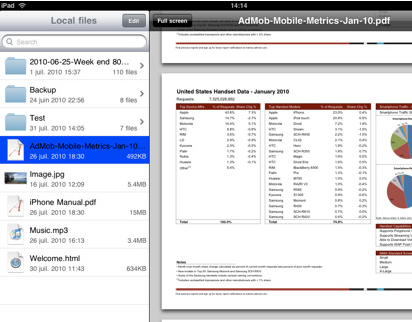 Dropbox for iPhone: allows you to access all your files wherever you are. Just save your files to your Dropbox account and use this app to get them on the go. 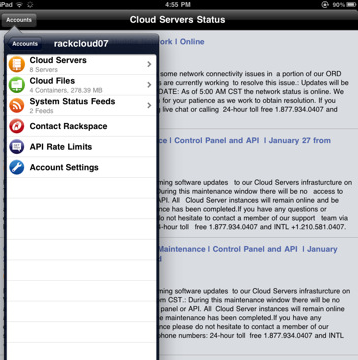 Rackspace Cloud: allows you to access your cloud servers on Rackspace using your iPad. A great tool for remote administration of your servers. 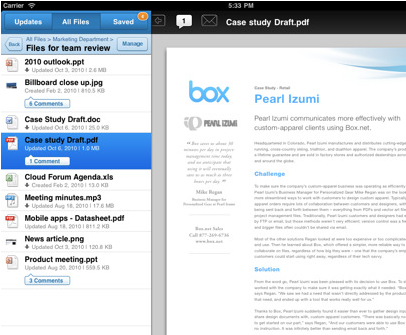 Box.net: lets you access Word, Excel, PowerPoint, PDFs, images and Box Web Documents on your iPad. Your documents can be easily printed or sent to a screen using VGA Out. GoToMyPC: allows you to access to your remote PC or Mac computer on the go (to manipulate your files and programs). 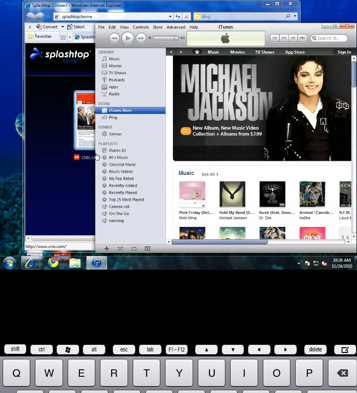 Splashtop Remote Desktop Free: does have its limitations, but if you need some quick jobs on your computer at a remote location, this app has you covered. 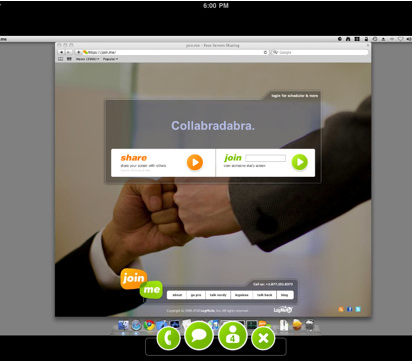 Here are a few tools small businesses can use to collaborate more effectively and get things running more smoothly. 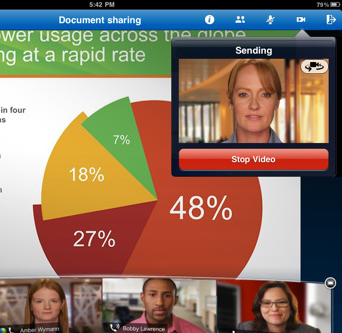 WebEx for iPad: a powerful tool to attend meetings online, right on your tablet. Data/audio/video streaming is supported. Sign-N-Send Free: all small business owners need to fill out various forms and sign them for their business. 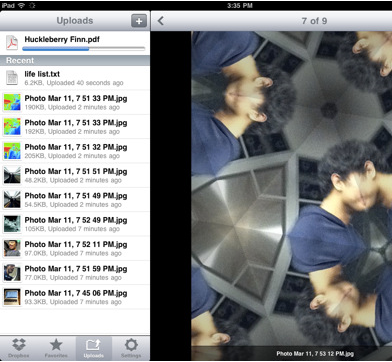 This app can help you do that easily on your iPad. 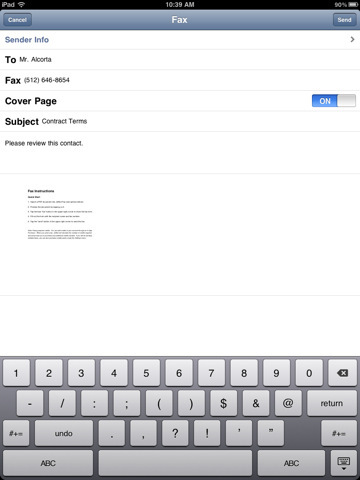 JotNot Fax: turns your iPhone or iPad into a portable fax machine. 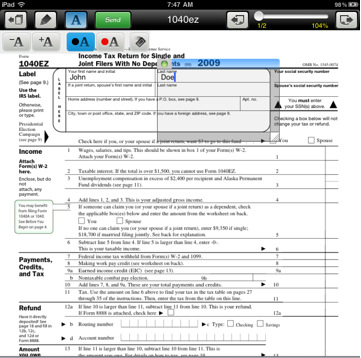 You can use this app to send PDF files to any U.S. or Canadian fax number. 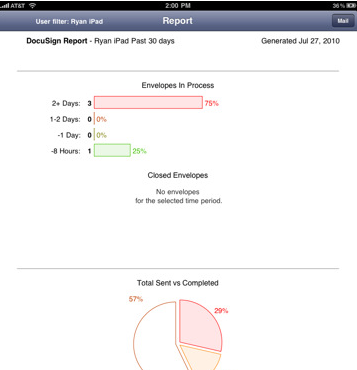 DocuSign for iPad: a free app that lets DocuSign customers send, track and sign documents using their iPad. It makes tracking documents easy. 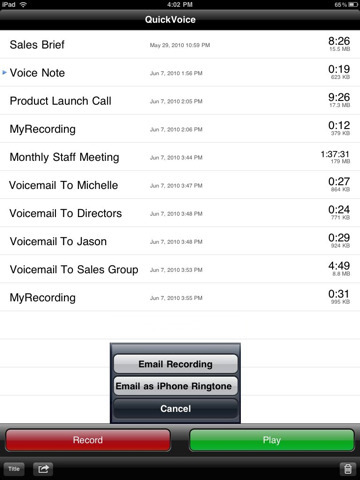 QuickVoice® Recorder: a handy voice recorder that you can take advantage of to record your own voice memos or the business meetings you attend. Wyse PocketCloud RDP / VNC: gives you acces. s to remote Windows or Mac computers over WiFi and 3G/4G. It offers 128-bit encryption and FIPS support. 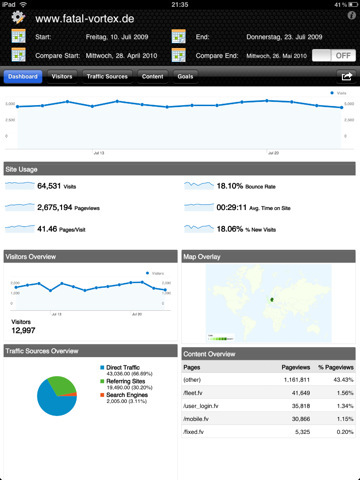 Analytics for iPad: perfect for online business owners. Lets them keep up with their Google Analytics accounts. USB Disk for iPad: lets you use your iPad as your USB disk drive. You can store your documents, images, and everything in between on your iPad fast. ZumoDrive: it gives you the opportunity to go beyond your device’s storage limit and store your content online for access on your tablet. 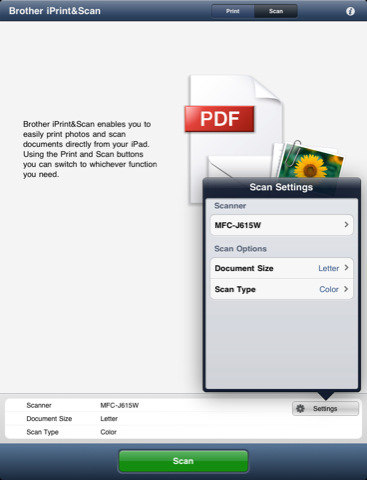 Brother iPrint&Scan: lets you print and scan photos or documents from your iPad on your Brother printer. You can scan directly to your devices without needing a computer. 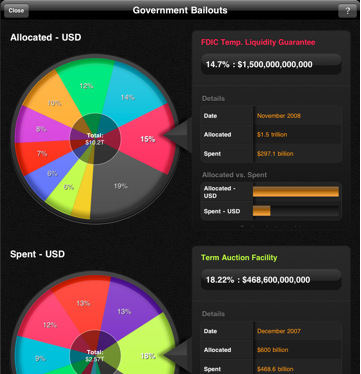 Roambi – Visualizer: want to share information through your organization more effectively? This app allows you to analyze your company’s data and make more knowledgeable decisions. 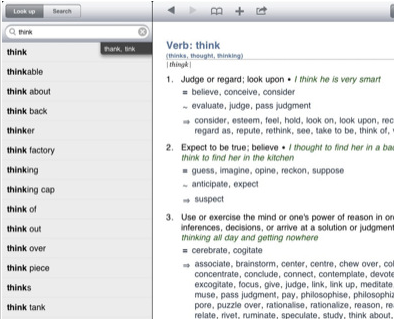 WordWeb Dictionary: a comprehensive dictionary that can save you time looking up words. It has 225,000+ definitions and 285,000 words, phrases and derived forms. 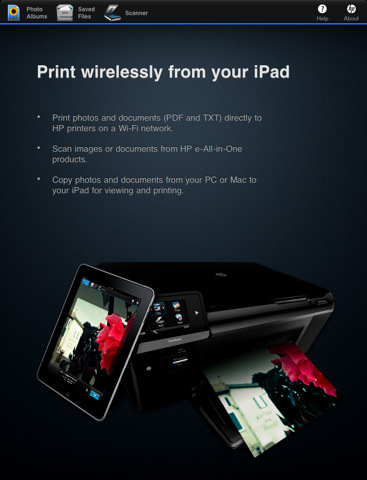 HP iPrint Photo 3.0: if you have got a HP inkjet sitting around your office, you can use this app to print photos, PDF, and text files to it wirelessly. 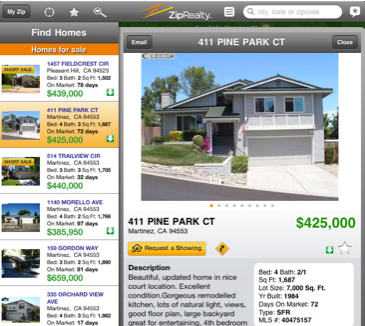 ZipRealty for iPad: has over 1 million MLS-listed homes for sale and includes photos, price, and more. A great tool for real estate agents. 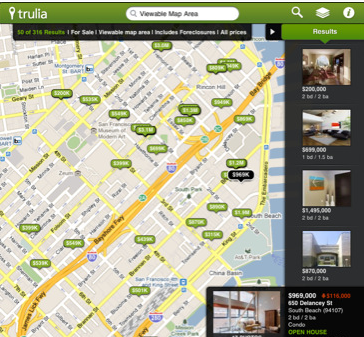 Trulia for iPad: a superb looking application that shows you homes for sale, apartments for rent, and recently sold homes by GPS. It offers inside scoops on neighborhoods too. 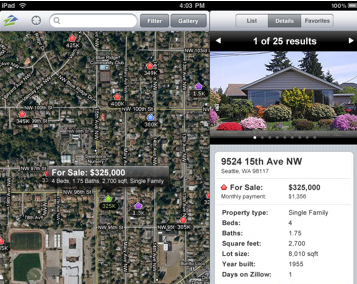 Zillow Real Estate Search: a dynamic application that finds you places for sale, homes for rent, and more as you navigate through neighborhoods. 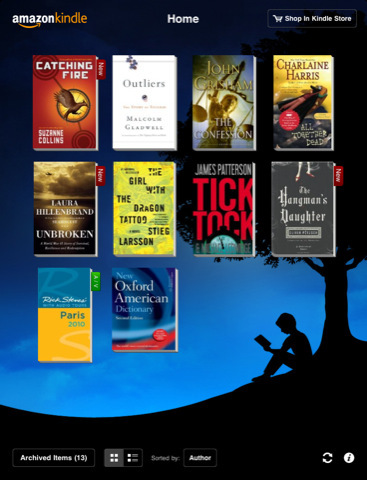 Kindle for iPad: buying business e-books from Amazon can save you a lot of money. 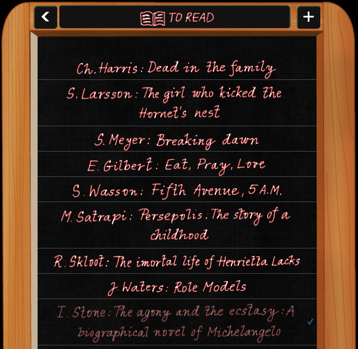 This program makes it much easier to read on your iPad and sync your reading positions with your other Kindle compatible devices. 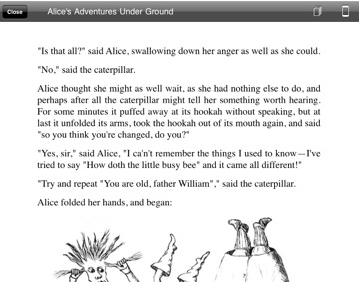 CloudReaders pdf,cbz,cbr: a document reader optimized for your tablet. It can handle PDF, CBZ, ZIP, CBR and RAR files. 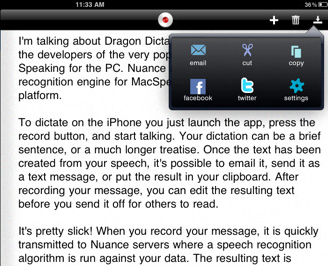 Dragon Dictation: allows you to speak to your iPad and have your voice transformed into text. Great for sending e-mail or text messages. Evernote: a superb application for keeping track of your ideas, notes, and everything in between. It can be used to handle audio, photo, and text notes. 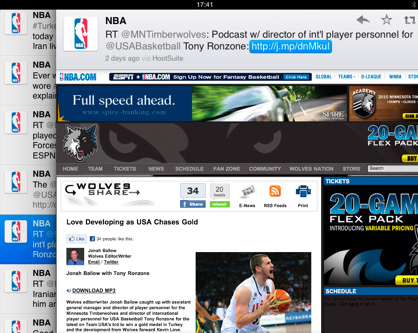 Terra Browser for iPad: your iPad already comes with a decent browser. 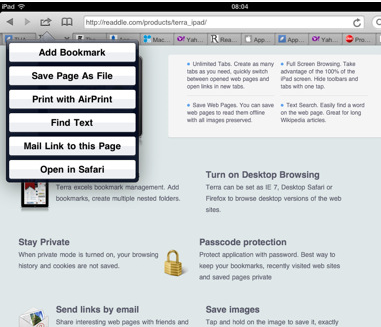 But if you need a browser app with tabs that is fast too, this app has you covered. inClass: a cool organizer for those of you who attend classes and training courses for business. Useful for students too. It can help you keep up and stay productive. Wisdom Quotes HD free: feel down and bored? 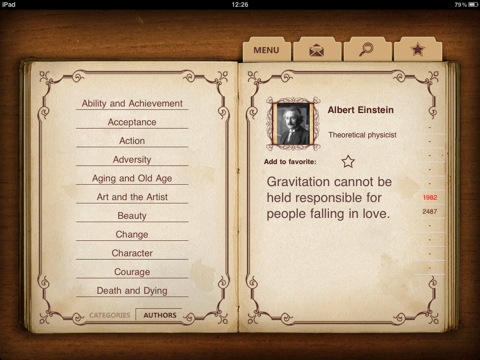 The insightful quotes in this app can provide you with a lift and motivate you. 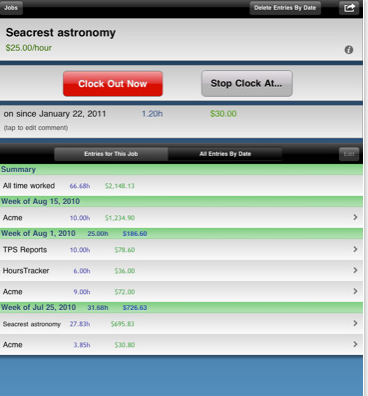 HoursTracker HD Lite: perfect tool for freelancers. It helps you keep track of your work time and earnings. Great for preparing work reports too. 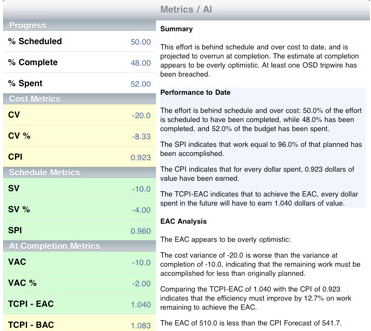 EVCalculator for iPad: a tool for project managers or those of you who will have to play the role of one in your business. Allows you to keep up with all your business projects to make sure they are on track. 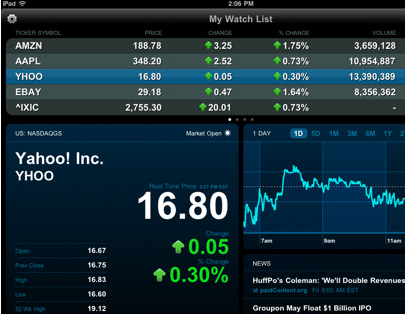 MarketDash for iPad: a powerful tool for investors that lets them keep up with their portfolios on their iPads. Offers real-time tracking of stock quotes. 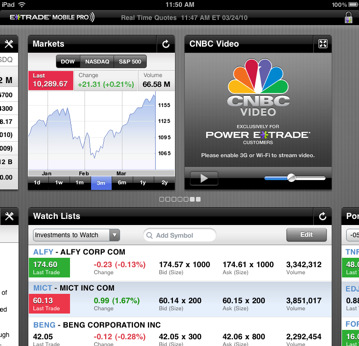 E*Trade Mobile: the perfect iPad app for E*Trade clients. Provides stock quotes, breaking news, and stock trading capability. 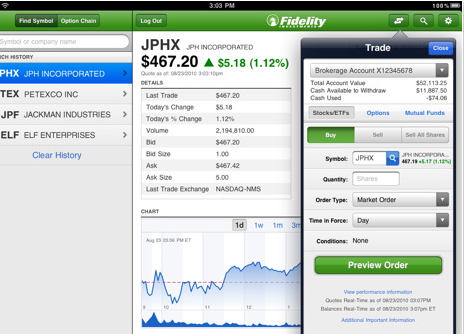 Fidelity Investments for iPad: another awesome free application for investors that lets them keep up with their portfolio, trade, research investments. Useful tool for personal or business investing. Facebook for iPad: keeping up with Facebook can help you better connect with your fans and keep up with your contacts too. This app can help you do just that. Twitter: the official Twitter application for iPhone and iPad. 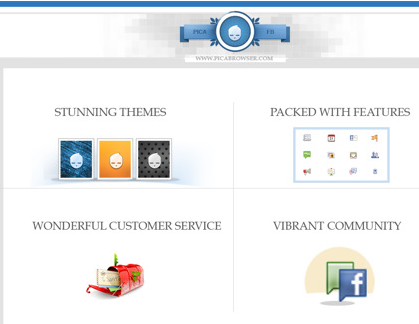 Lets you keep up with your fans, reply to messages, gather feedback, and much more. Foursquare: needs no introduction. Whether you are a user of Foursquare or want your business to get more out of it, you should get yourself familiar with this application. 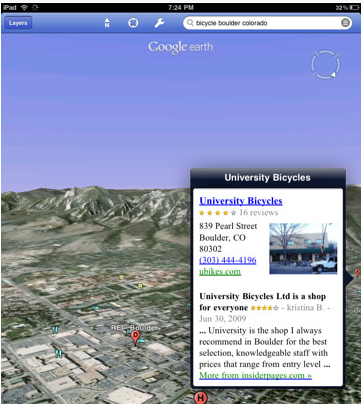 Google Earth: does not need any introduction. It is a powerful tool you can use to find out more about your local area, city, or even country. 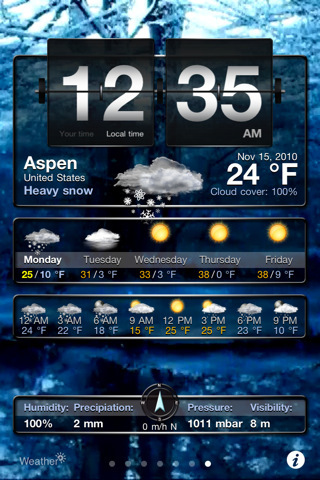 Weather+ Free: if you are planning to travel around the country for your business events, this app can keep you up to date with weather conditions in areas you plan to visit. 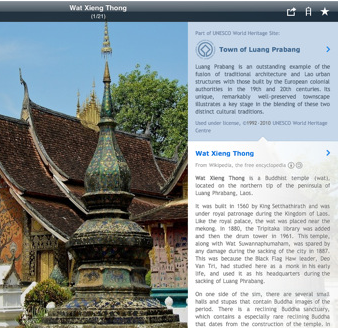 Fotopedia Heritage: a good tool for those of you who plan to travel around the globe. It has plenty of awesome photos and can be quite relaxing to play with. 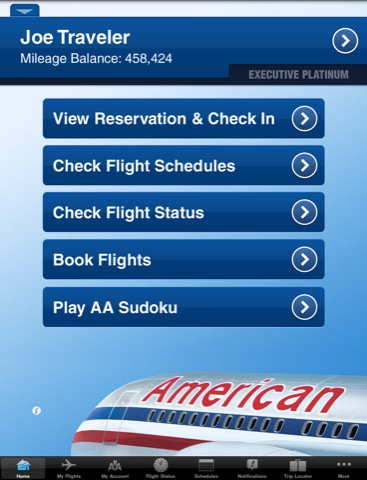 American Airlines: feeling nervous about your next air trip? This app is perfect for flying through airports. It has a ton of information and can save you time. Small business owners may find these apps useful to get more things done everyday and stay productive. 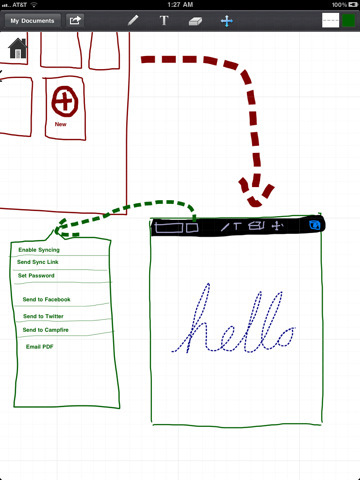 Use Your Handwriting: want to write handwritten notes on your iPad fast? This app has you covered. It saves you time taking notes. 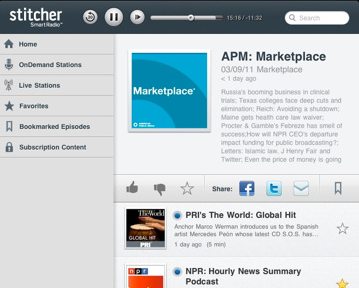 Stitcher Radio: lets you keep up with your favorite radio programs and podcasts on your iPad. It can help you new content to listen to as well. 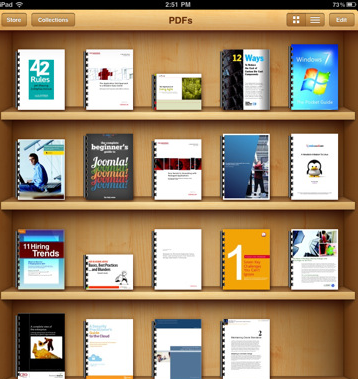 TradePub.com for iPad: it gives you access to a wealth of free documents (whitepapers, e-books, and reports) on your iPad. 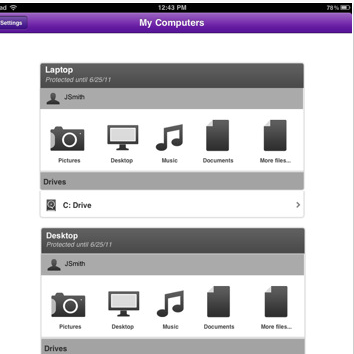 SyncSpace for iPad: want to do some brainstorming on your iPad? 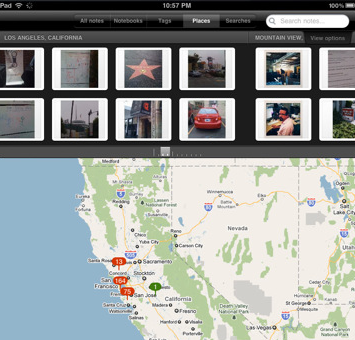 This app helps you capture your ideas on the go. Join.me for iPad: if you have a remote team of workers or need to attend your meetings online, this app is for you. Useful too for web conferences. Who says small business owners have to spend a fortune to get their hands on decent business apps for their iPads.